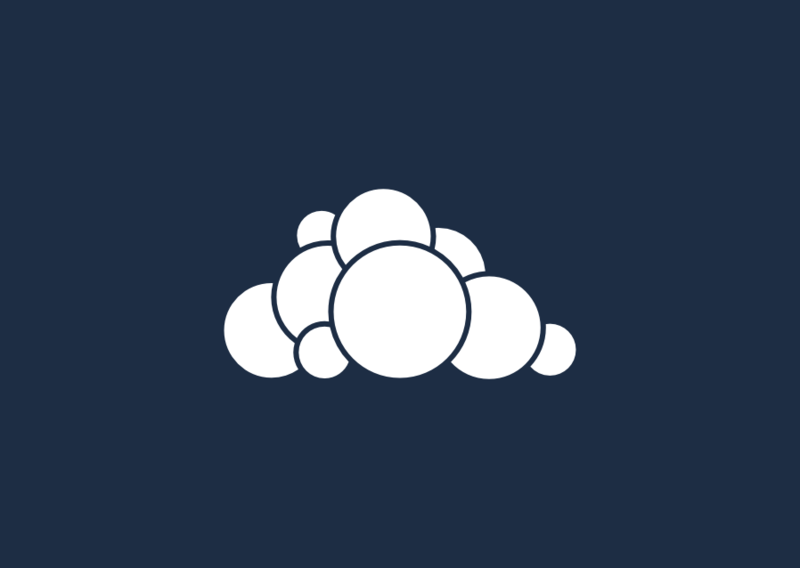 I recently started using Owncloud for both backup and cloud solution as part of our home network. This process will improve performance and add a larger storage location for Owncloud. First, we will want to stop Apache2. Create the new folder where Owncloud will store data. Copy the contents of your Owncloud data folder to your new “owncloud_data” directory. Change the permissions for your new “owncloud_data” folder. Rename the old Owncloud data directory to something like “data_old.” This will be a backup of the current data files. You can delete this directory once this process is completed to free up some disk space. Make a new “data” directory that will be mounted to our “owncloud_data” directory. You should now be able to access Owncloud again and file will be stored in your “owncloud_data” location. I’ve read a few things about symbolic links that can be setup with the Owncloud configuration file but there are possible permission issues associated with the method. This process been working very well for me on Ubuntu.